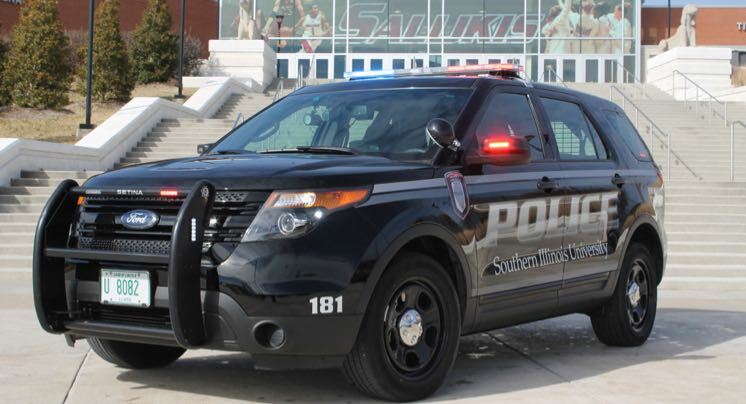 Initial screening and pre-employment testing are conducted by SIU Human Resources. Applicants who pass this round are referred to the Department of Public Safety for a first panel interview. Sworn candidates are subject to additional pre-employment testing, including an assessment center with simulation exercise to measure dimensions, attributes, characteristics, qualities, skills, abilities, or knowledge specified in the position description. Background and reference checks: a background investigation will be conducted on each candidate prior to appointment to probationary status to include review of criminal history checks, at least three personal interviews, reference checks, verification of information, financial data, and other requirements. Pre-employment physical and drug screens: a physical of each candidate will be conducted prior to appointment to probationary status using valid, useful, and nondiscriminatory procedures. Several tests given in the course of the physical measure the physical fitness level of the candidate and are evaluated according to the person’s age, gender, and weight. Psychological assessment: a psychological screening designed to assess the emotional stability and psychological fitness of each candidate will be conducted by a qualified psychologist prior to appointment to probationary status using valid, useful, and nondiscriminatory procedures. The following positions are posted continuously. Apply and test now to be eligible for a position when one opens. Applicants from other state universities in Illinois (members of the State University Civil Service System) can apply as lateral transfers and do not have to go through the testing process. Current police officers from other jurisdictions are also encouraged to apply, but must go through the testing process due to civil service system rules. Contact Human Resources directly for specific testing dates. 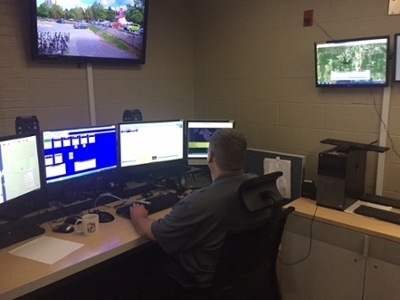 The SIU Police Department maintains a 60-day crime log that may be viewed online or in person during normal business hours. In addition we maintain a log of fires that occur in campus residence areas.